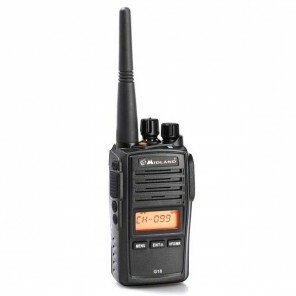 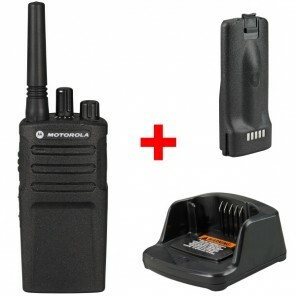 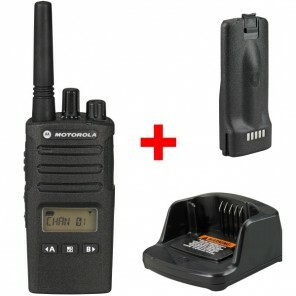 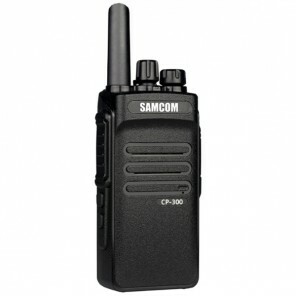 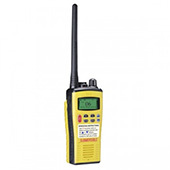 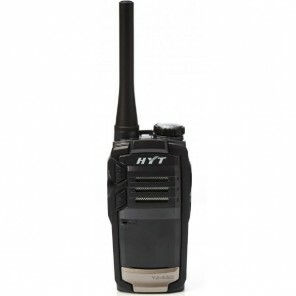 LICENSED OR PMR446 TWO-WAY RADIO? 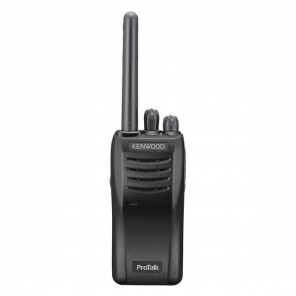 Two-way radios have a great range of applications in the professional environment. 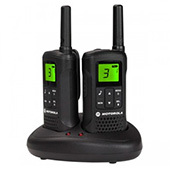 In industries such as construction, hospitality, security, retail and schools, where quick and clear instructions and communication is important, walkie-talkies can be extremely useful. 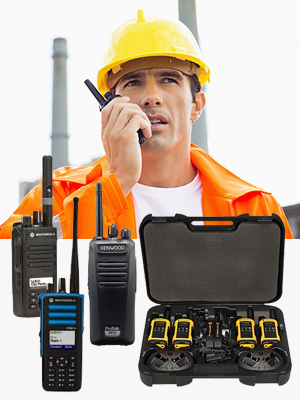 Keeping in contact with your colleagues can increase efficiency and safety at work. 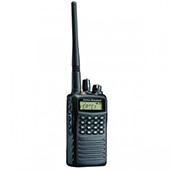 Need help choosing a professional radio? 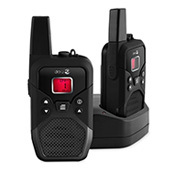 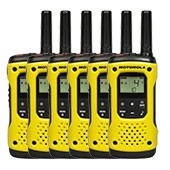 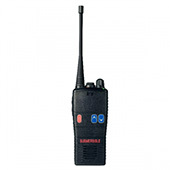 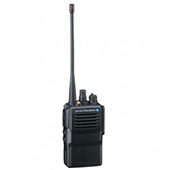 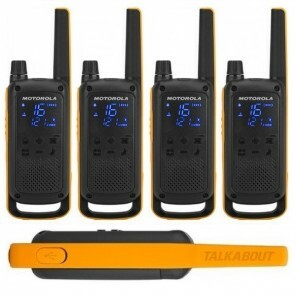 Walkie Talkies, also known as two-way radios, are portable radios that emit and receive signals on different frequencies so you can communicate freely with people up to 10km away. 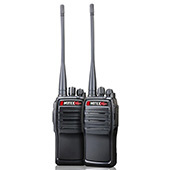 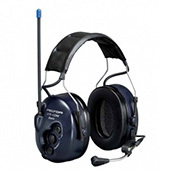 They are ideal for industries such as construction, manufacturing or hospitality for events and security with multiple people able to listen and communicate with eachother across one or more channels. 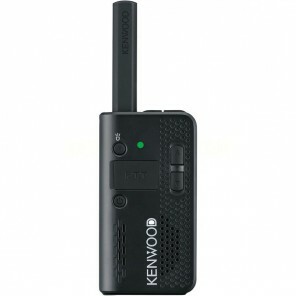 We offer different types based on their characteristics. 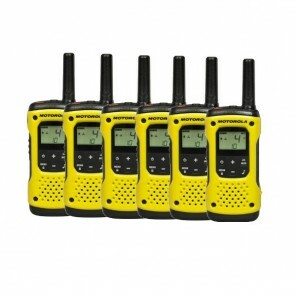 Choose the one that suits you best! 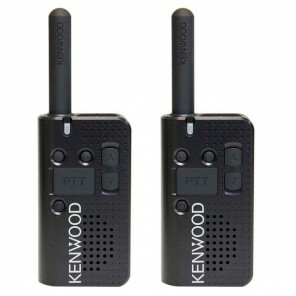 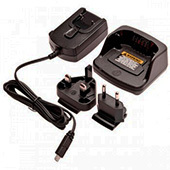 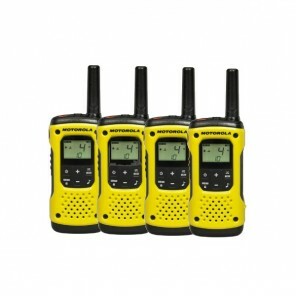 These are unlicensed two-way radios which you can use for free across most of Europe thanks to their PMR446 standard. 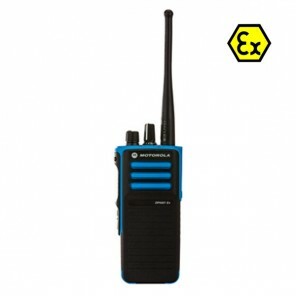 ATEX radios can be used in explosive atmospheres which standard issue radios cannot be used. 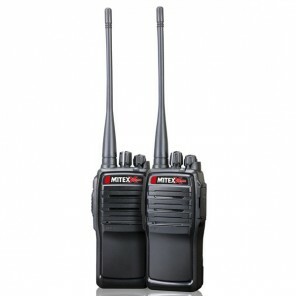 Onedirect supplies both licensed and un-licensed ATEX radios. 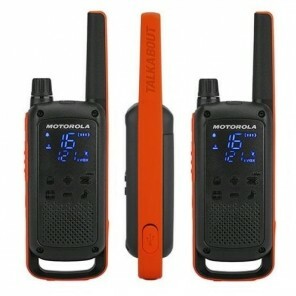 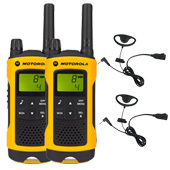 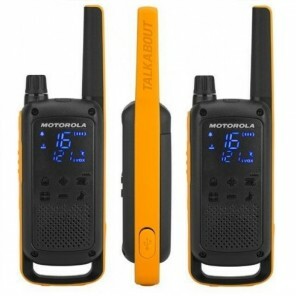 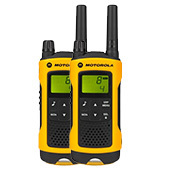 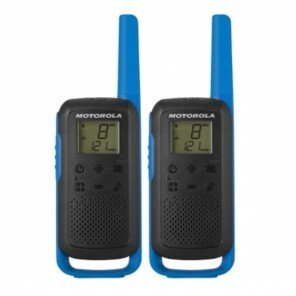 These radios require a license and will give you extra security and privacy when communicating between devices. 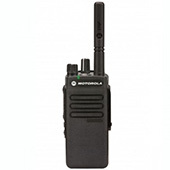 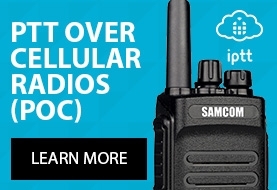 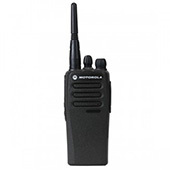 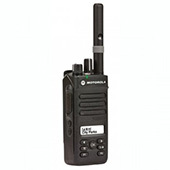 At Onedirect you can find all the best brands of walkie talkies: Motorola, Kenwood, Midland, Dynascan, ICOM and many more!